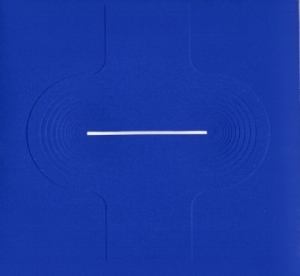 Catalogue accompanies the 2018 exhibition at Laguna Art Museum “Tony DeLap: A Retrospective” Forward by executive director Malcolm Warner and essay by curator and art critic Peter Frank. Published 2018. Survey of works from 1962 -2013. Forward by Albright Knox Art Gallery Chief Curator Douglas Dreishpoon and essay by art critic Barbara Rose. Published 2014. 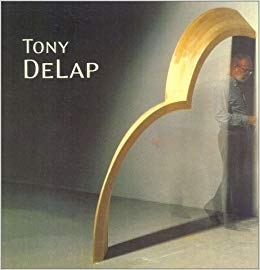 Catalogue accompanies the 2000-2001 exhibitions at the Orange County Museum of Art and the San Jose Museum of Art “Tony DeLap”. Forward by executive director Naomi Vine, exhibition curated by Bruce Guenther, essay by Bruce Guenther and Peter Plagens. Published 2000.